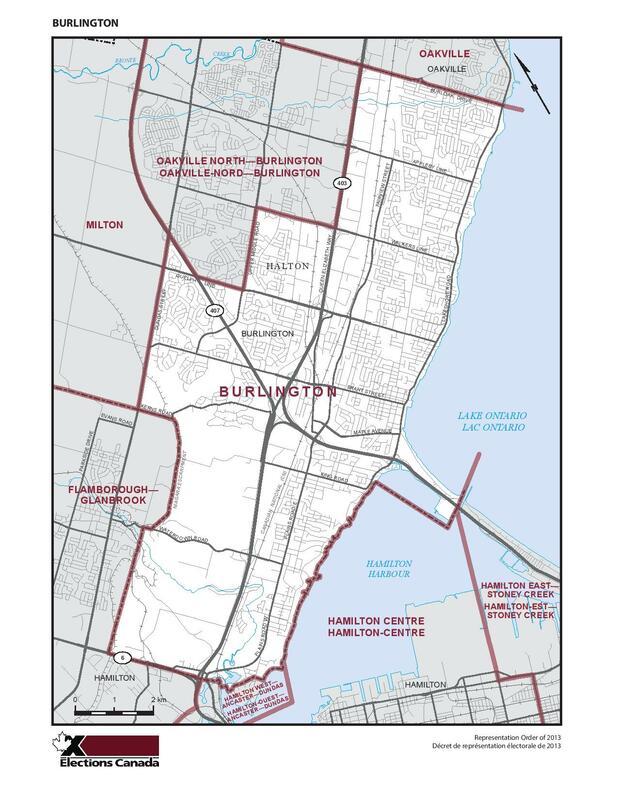 Burlington, which was incorporated as a city in 1974, is situated in the southwest quadrant of Halton region along the shore of Lake Ontario. It is a vibrant and beautiful city with easy access to both Hamilton and Toronto. With a population of around 175,779 people based on the 2011 census, Burlington covers approximately 187 square kilometres and has grown considerably since its beginnings in 1784 when settlers first arrived here. As a part of the 740 kilometres lakefront trail there are plenty of parks and recreational opportunities for the residents. With many festivals, museums, sports and other activities available, there is something for everyone. In addition to the network of highways that provide easy access to Ontario’s east-west corridor and the Niagara Region and the gateway to the United States, there is also a city-wide bus system that connects with Oakville and Hamilton and also links up with Go Transit commuter lines and ViaRail trains.